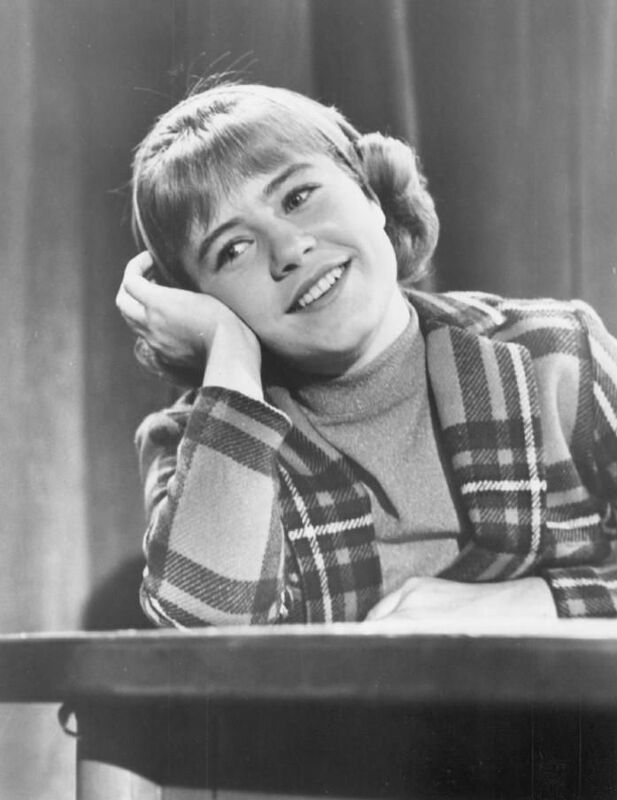 Anna Marie "Patty" Duke (December 14, 1946 – March 29, 2016) was an American actress of stage, film, and television. 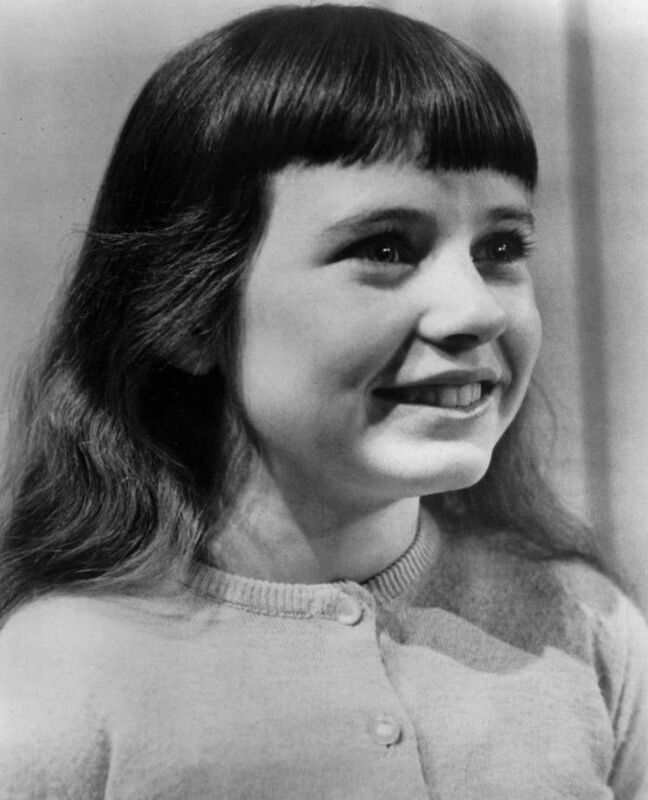 She first became known as a teen star, winning an Academy Award for Best Supporting Actress at age 16 for her role as Helen Keller in The Miracle Worker (1962), a role which she had originated on Broadway. 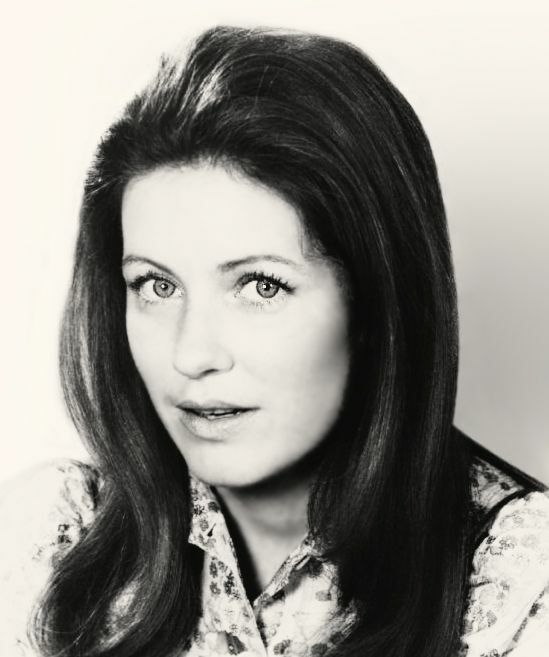 The following year she was given her own show, The Patty Duke Show, in which she portrayed "identical cousins". She later progressed to more mature roles such as that of Neely O'Hara in the film Valley of the Dolls (1967). Over the course of her career, she received ten Emmy Award nominations and three Emmy Awards, and two Golden Globe Awards. Duke also served as president of the Screen Actors Guild from 1985 to 1988. Read more on Wikipedia.